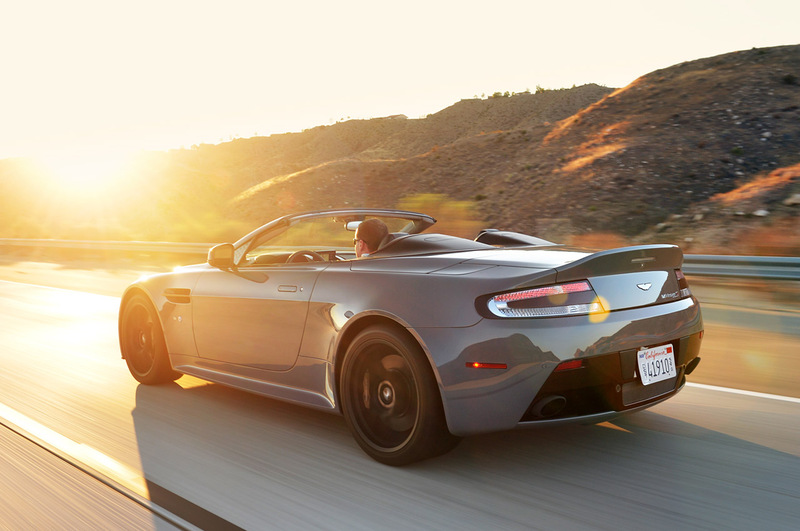 My photography of the Aston Martin V12 Vantage S is popping up in more places as publications start to post their reviews. The latest is on BBC.com, which you can see here. 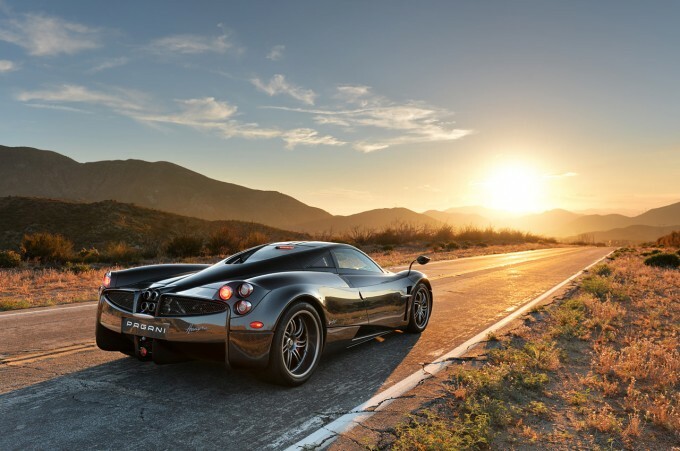 I’ve been wanting to photograph a Pagani for quite some time now, and I finally got my chance with Autoblog.com reviewing one earlier this summer. You can see the complete photo gallery and review here. 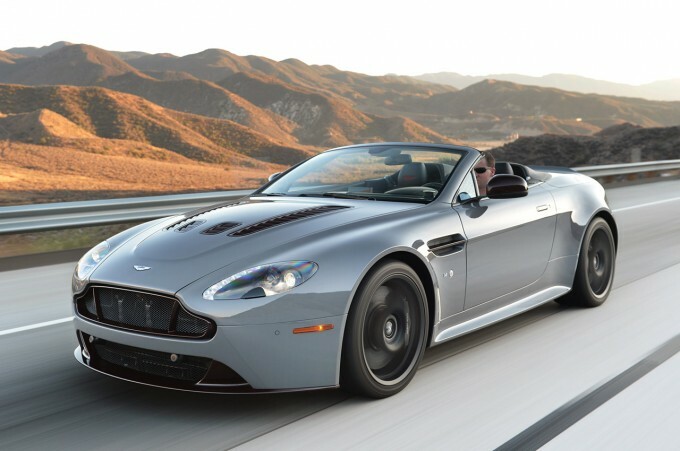 The photos I took for Aston Martin of the new V12 Vantage S Roadster are already being put to use. You can see a massive gallery of them over at Automobile Magazine’s web site as part of their review.